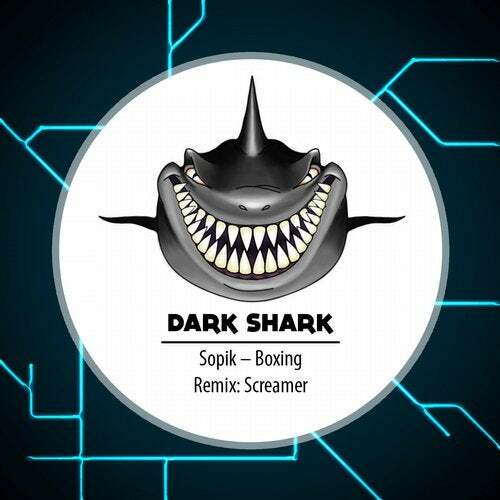 Groovy Techno single from Sopik with included Techno remix from Sopik and one more Techno track, colaboration from Sopik and Nikoretti. Great release for real Techno lovers ! !